Great Breathing = Great Music! Learn the breathing exercises in the Breathing Gym first, and then join Sam and Patrick in their NEW DVD: Breathing Gym Daily Workouts. Special Bonus! 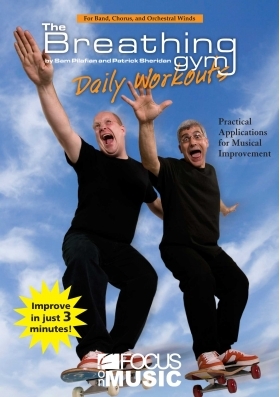 Two Pre-Performance workouts designed to maximize your musical potential!